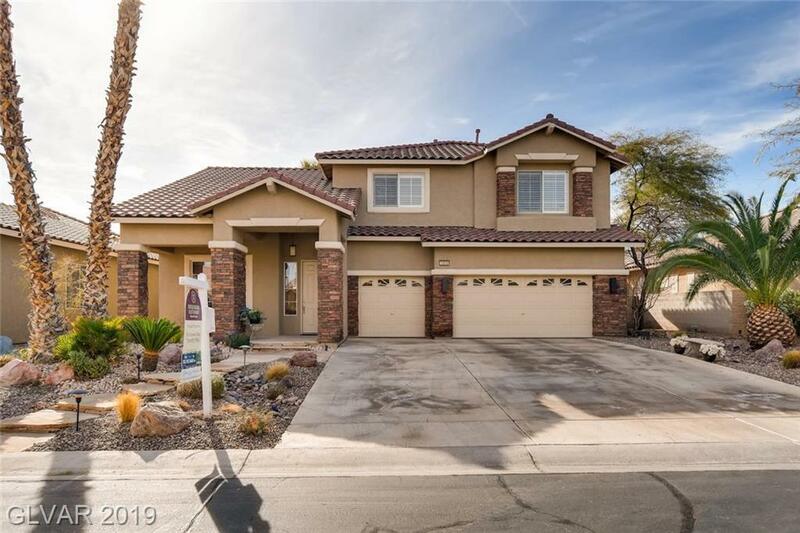 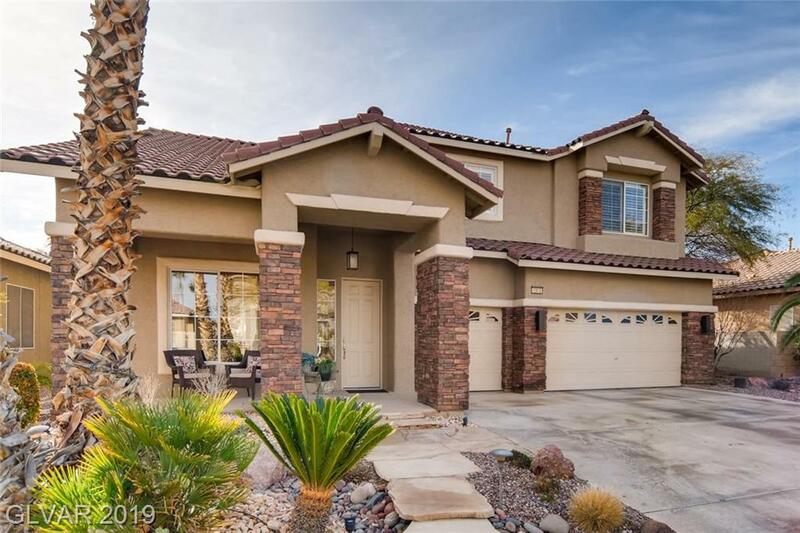 Beautiful, Well Kept Home in highly desired Camden Park Gated Community in Silverado. 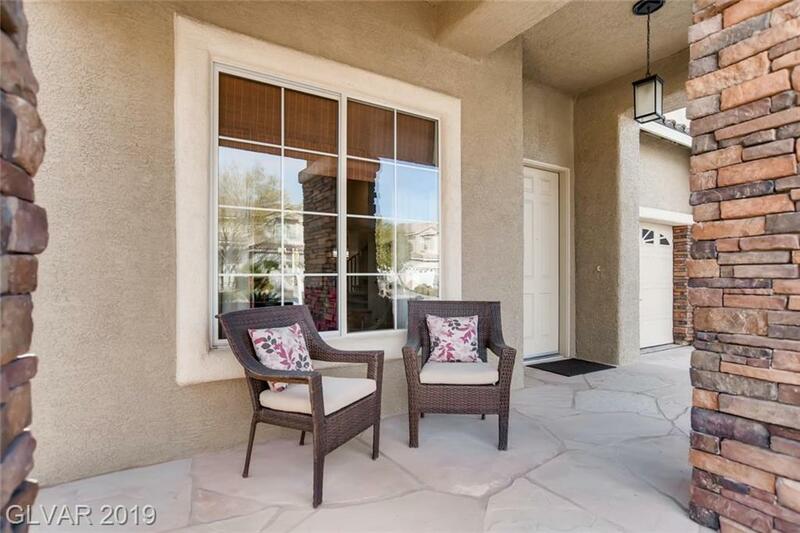 Immaculate condition with upgraded custom features inside and out! 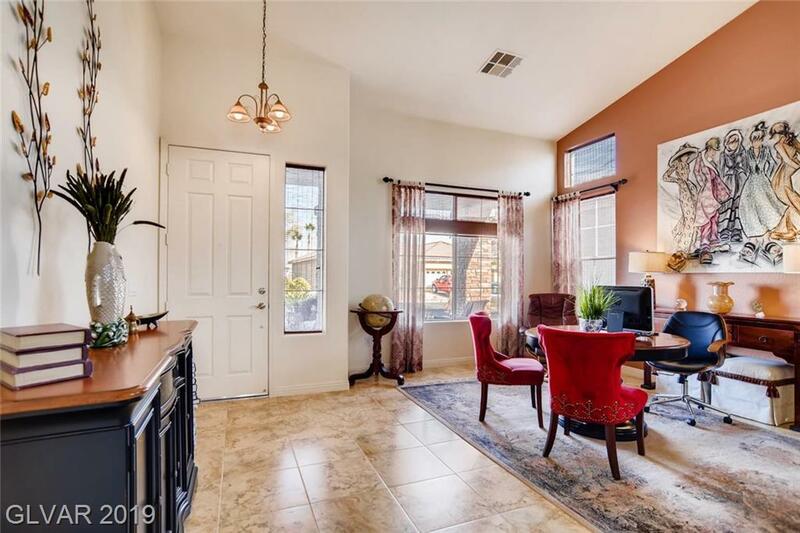 Classy and comfortable color scheme throughout, All Ceramic Tile on first floor, Gourmet Kitchen open to living area, Private and Beautiful Yard, and Oasis Pool.